Kazan and I are so lucky to have such amazing talent on our design teams. Together kazan and I have decided to keep our current team of amazing designers for another three months. Unfortunately one of our beloved designers can not continue on with us and that is our very special Clouds, we will miss you. We will have a new addition to our team. She will be announced next week! Clouds is a very busy college student going into her senior year. 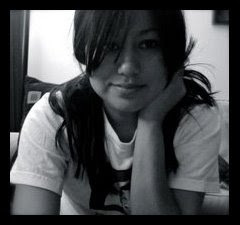 We want to take this time to wish her tons of luck in her studies and future career! Clouds is such a sweet and genuine person. 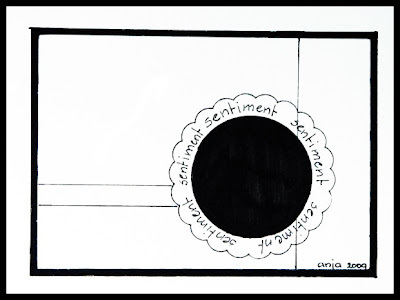 Her overwhelming cheeriness shines through her gorgeous work. Thank you Clouds for sharing your talent with us. 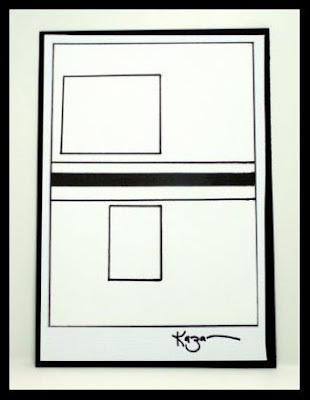 2 Sketches has a fun one sketch and sponsor this week! The sponsor JustRite Stamps! Not only are their products amazing but they easy and fun to work with. 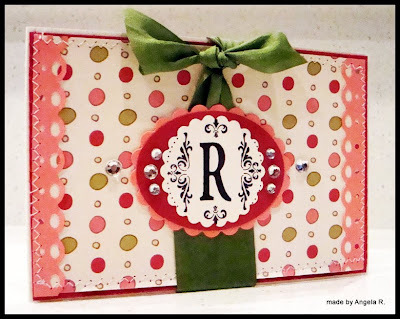 This week JustRite is giving away $100 gift certificate to the winner of Card of the Week! WOW!! 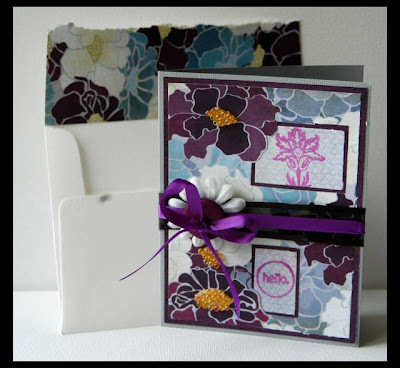 Our amazing design team has made wonderful examples with this weeks sketch using JustRite stamps! gallery and on our blog! 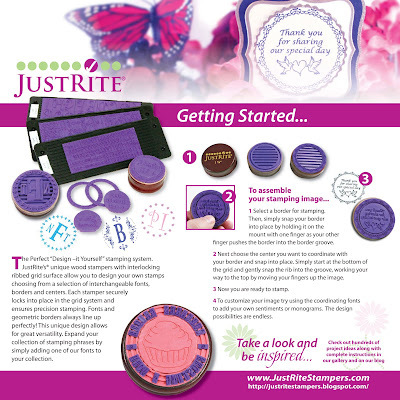 The Perfect “Design –it Yourself” stamping system. 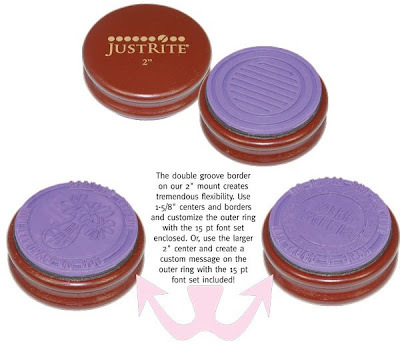 JustRite’s® unique wood stampers with interlocking ribbed grid surface allow you to design your own stamps choosing from a selection of interchangeable fonts, borders and centers. Each stamper securely locks into place in the grid system and ensures precision stamping. Fonts and geometric borders always line up perfectly! This unique design allows for great versatility. 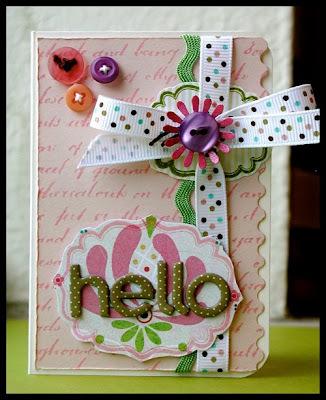 Expand your collection of stamping phrases by simply adding one of our fonts to your collection. 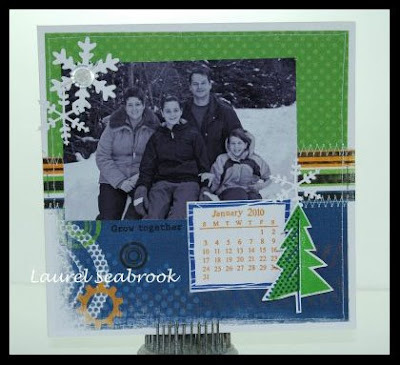 To assemble your stamping image... 1 Select a border for stamping. 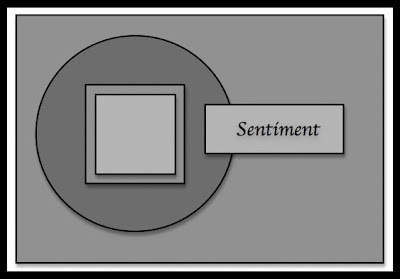 Then, simply snap your border into place by holding it on the mount with one fi nger as your other finger pushes the border into the border groove. way to the top by moving your fingers up the image. 3 Now you are ready to stamp. monograms. The design possibilities are endless. 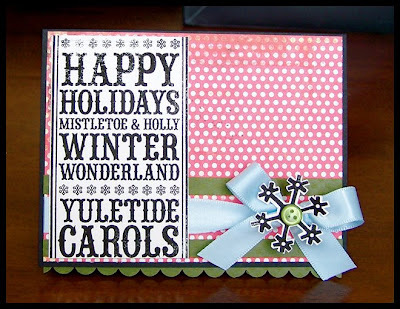 Remember, the winner of Card of the Week will win a $100 Gift Certificate from JustRite Stamps!! Thank you Just Rite!! 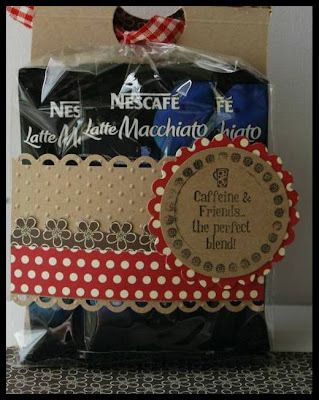 • The winning card will be announced as the Card of the Week on Sunday, Aug, 2nd at 2 Sketches 4 You. Happy Monday, can't wait to see your creations! Laura & your Amazing Design Team! How awesome was this week in our Gallery. Mr. Linky worked hard as you all uploaded card after card of amazing takes on this week's sketch and Bonus Sketch. It is so exciting to see all the fantastic ideas coming from everyone, almost as excited as I am to see what comes out of CHA this summer - a whole bunch of awesome goodies that we will all see on cards very soon I hope. 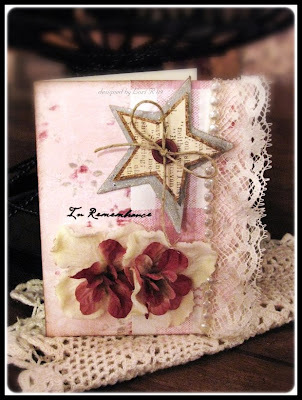 I am going to be at CHA (at the Spellbinders Booth) and I hope to hook up with a few of your 2S4Y Designers too. You can be sure I will be getting a TON of inspiration for sketches to come in the near future! For now though we would love to give a huge shout-out of thanks to Ampersand Art Supply for sponsoring this weeks sketch. Not only did we get to work with the fab Stampbord but our lucky Card of the Week winner gets to play with their own Stampbord and Toolkit!!!! Congrats Mona. We loved this card. 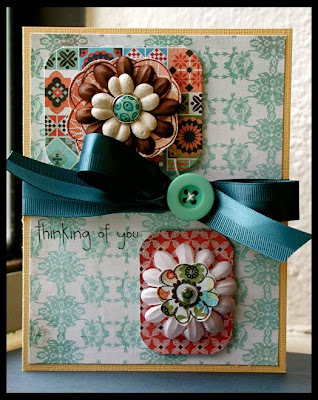 The flowers are gorgeous (thanks for the link to the tutorial) and I love how you linked the squares with the swirls. 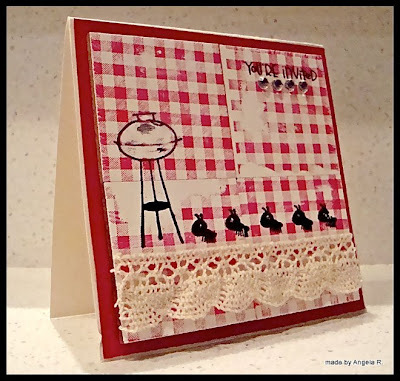 At Cupcake's Creations you will find gorgeous cards and equally fantastic photographs of how she stages her cards - love that! Mona please email me your address and we will get your Stampbord goodies off to you. 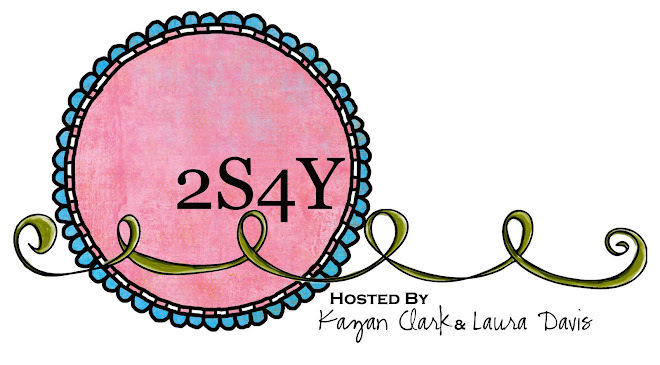 It's her Birthday - Happy Birthday from all of us at 2S4Y - we hope it is a good one! 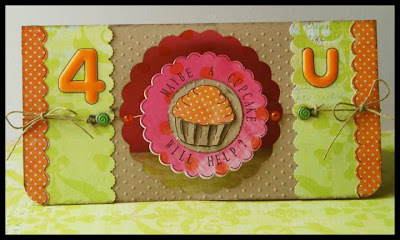 Yep - our very own, former 2 Sketches 4 You designer, Aashild, is the Featured Artist on the Stampbord Website this Month. Her project is drop-dead gorgeous with instructions too. Congrats Aashild we continue to be inspired by your amazing talent! Well folks this is going to be a busy Sunday for me as I prepare for CHA - tomorrow morning I am on a plane to Orlando. 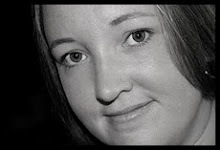 Laura is back tomorrow with a fantastic sketch, awesome inspiration and a sponsor many of you know and love. Just a little note from us... All of the 2S4Y Ultimate Card Showdown prizes were mailed out today! So if you were a winner you can start officially stalking your mailman now! 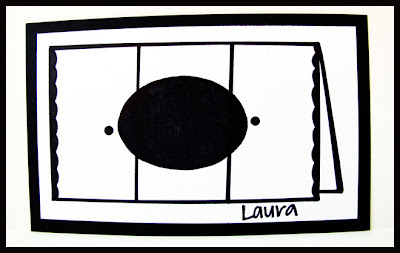 Kazan first applied background color to her Stampbord tiles using her Copic Markers. After applying the rubon butterflies she etched into the tiles to create the white highlighted details. 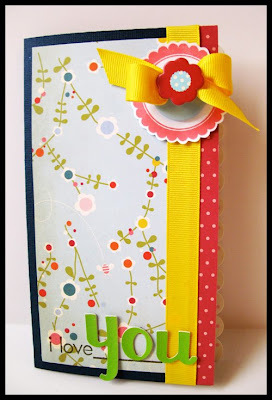 2 Sketches 4 You has stumbled upon a fantastic product for all cardmakers. 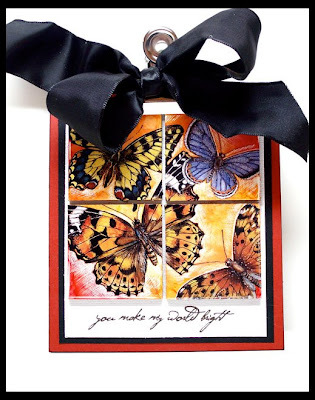 You may already be familiar with Ampersand Art's versatile Stampbord which they describe as "The most amazing stamping and crafting surface" and we have to agree! 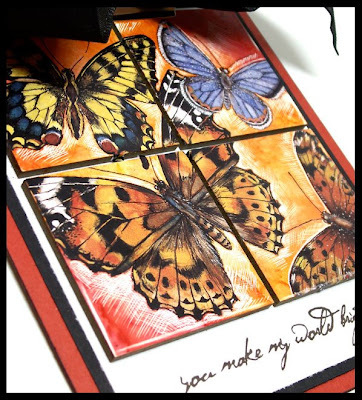 This versatile tile allows you to do just about anything to it to create gorgeous results on your cards. 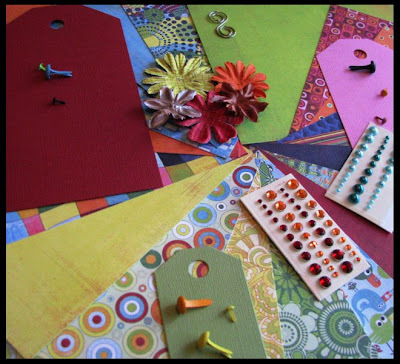 You can stamp, paint, ink, scratch, file and even drill into the wood backing to create Jewelry! Our Design Team all worked with the Stampbord, which come in assorted sizes. Each one tried various techniques creating unique mini works of art. You can see the original state of the board and the tools the designers worked with on their blogs. 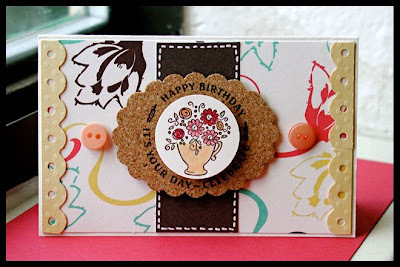 For this card Anja used two different sizes of Stampbord. She inked the board, scratched the edges for detail and stamped the images. 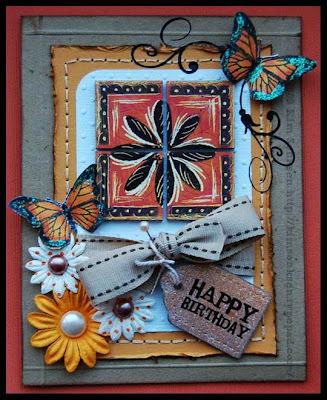 Kim hand painted 4 small Stampbord tiles to create this beautiful mosaic focal point on her card. 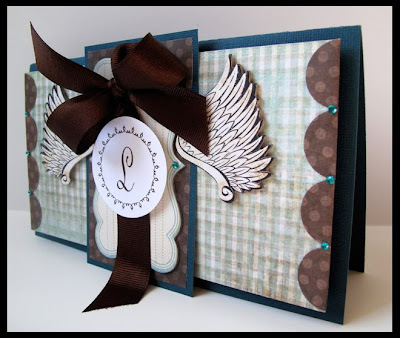 Instead of the squares, Latisha chose to use the rectangular Stampbords for her card. 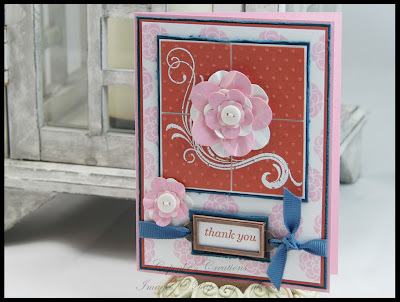 She repeated the Damask pattern from the paper to the tiles completing the look of this elegant card. 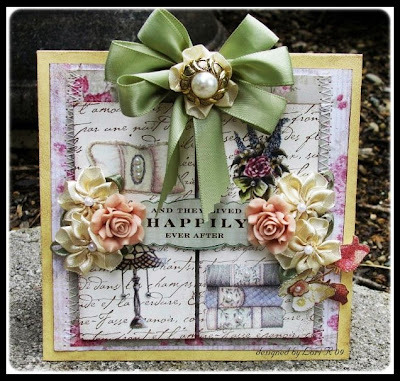 Lori chose to cover her Stampbord tiles with rubon lettering and beautiful shabby chic images to complete the look of this fabulous vintage looking card. 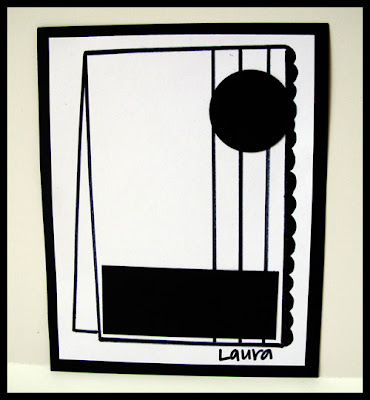 Clouds went for the more modernist approach on this ultra cool and groovy card. 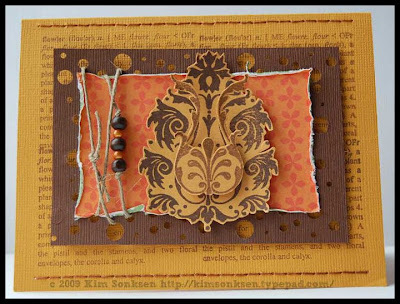 She used two different sizes of Stampbord to create the contrasting effects in the circle. Stampbord is an absorbent, clay-coated wood surface that gives a clean, pristine image every time. 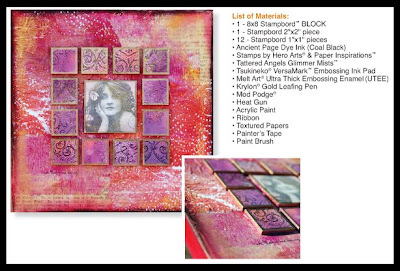 This multi-media surface makes combining water based paints and inks with collage techniques easy. 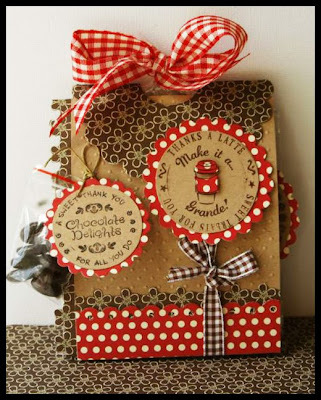 This product is available in a variety to sizes to suite every crafters needs including Stampbord Bags, Stampbord Blocks and Stampbord Box Kits. There are also Stampbord Tools, to scratch detail and highlights into the surface, and Stampbord Inks that are specially formulated to leave brilliant color on the Stampbord surface. 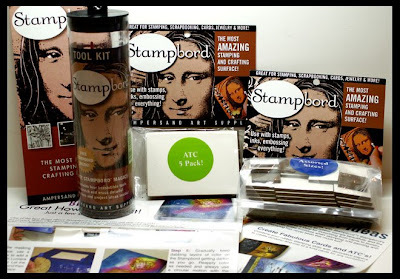 One Lucky cardmaker will win a selection of Stampbord products including a set of ATC Stampbords, an Assorted pack of Stampbords and a Stampbord Toolkit. • The winning card will be announced as the Card of the Week on Sunday, July 26th at 2 Sketches 4 You. We hope the start to your week is Fantastic! So many wonderful cards came in this week it is such a treat to go through each and everyone of them it's like almost opening up a bunch of little presents. Thank you! 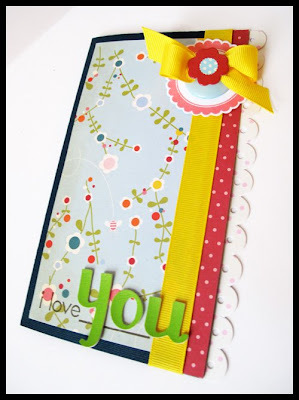 I could not let this cute little card slip through the cracks! 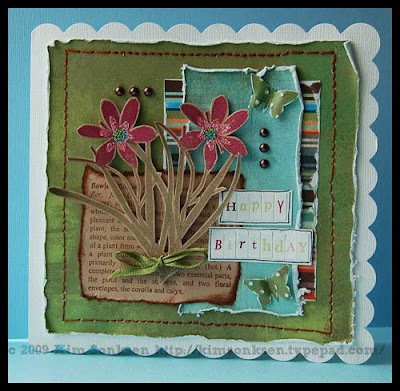 Created by Shanna Vineyard from: My Next Thirty Years this card was inspired by this weeks Bonus Sketch created by our very talented Kim. Fall is right around the corner followed by one of my favorite holiday's, Halloween! 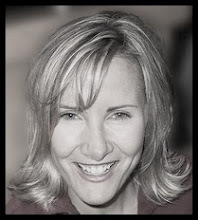 Thank you Shanna for sharing your incredible talent with us! Tomorrow brings a brand new sketch with a brand new sponsor you won't want to miss this one! 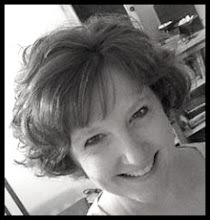 This week Kim has the opportunity to provide us with a fabulous user friendly bonus sketch. 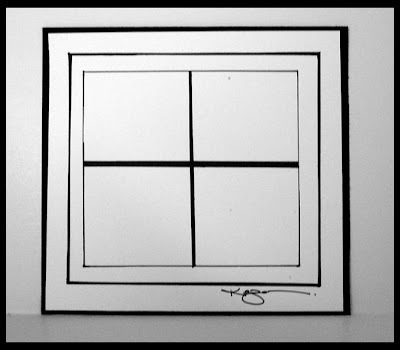 The possibilities are endless with this clean sketch. 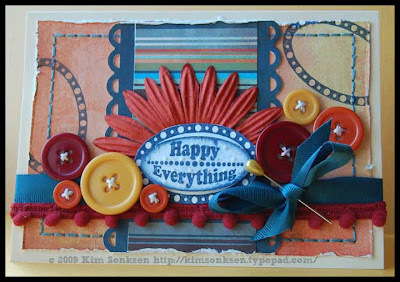 Kim's work is so inspiring, her attention to detail and true uniqueness brings us all to be better crafters and cardmakers! 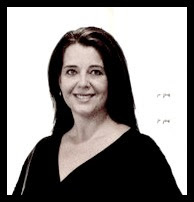 Thank you Kim for sharing your talent with us! Purple Onion Designs is a rubber art stamp company offering the finest quality unmounted red rubber. 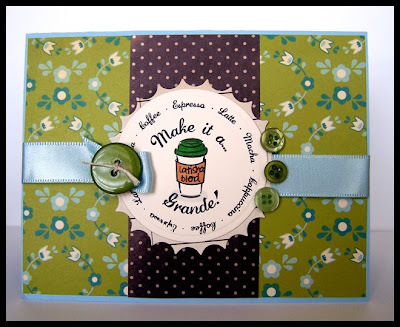 The stamps are designed for cardmaking, scrapbooking and mixed media artists. 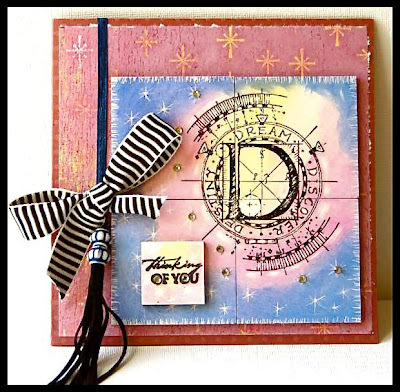 Purple Onion Designs was started in 2003 with a line of definition stamps and alphabet sets. Since then the line has grown considerably and offers a little something for everyone. 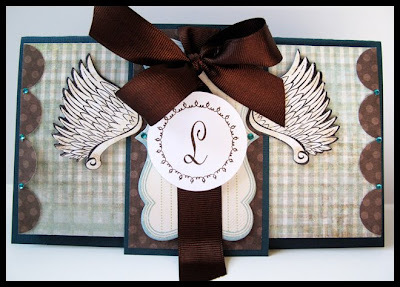 One lucky card maker will win a $50.00 gift certificate from Purple Onion Designs! 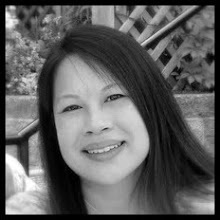 Thank you Purple Onion Designs! 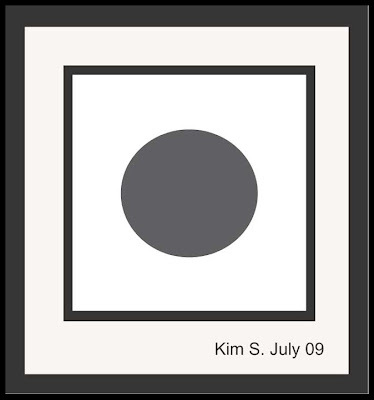 • The winning card will be announced as the Card of the Week on Sunday, July 19th at 2 Sketches 4 You. 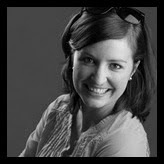 Laura & your Sizzling Design Team! What a crazy busy week for us, as I am sure for many of you too. It is hard to believe that we are into mid-July and I am still thinking it is the beginning of Summer! I love that everyone still takes the time to create and post their work. Thank you so much for your loyalty and dedication. Your efforts are always appreciated and enjoyed. Thank you Mac Mae Card Kits for your awesome sponsorship. Your kits are really out of this world and a pleasure to work with. Can't wait to see what the next few months bring - I bet they are fab! This card is so sweet and well put together. We loved the choice of paper and the yummy embellies. 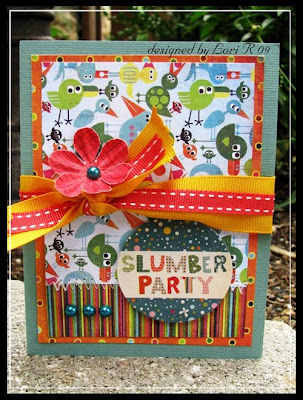 I also had a peek around Amy's blog, Amy's Scrappy Place - wow! Uber inspiration to be found there. 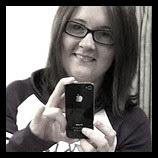 Congrats Amy - please email me your addy so I can get your Mac Mae Card Kit off to you. 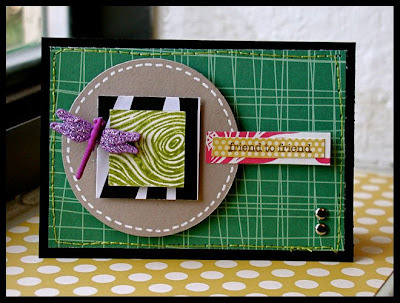 Laurel Seabrook created this fabulous LAYOUT from the sketch this week. We love how creative you all are with the sketches, applying them to layouts and altered items. 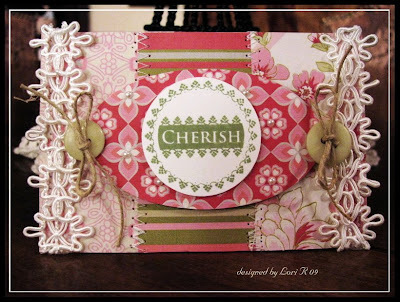 Laurel's page is pure inspiration for any scrapbooker - love it! You all are going to LOVE tomorrow's brand new sponsor AND the gorgeous inspiration from our Design Team based off the equally gorgeous sketch Laura is providing. Oh my goodness - What a crazy, wonderful month we had celebrating our Birthday. The Ultimate Card Showdown brought us a month filled with gorgeous cards, fun competition and amazing prizes. Congratulations to all those that won goodies during the challenge - Laura and I will take the next week to get the packages together and mail those out to you. Also we want to take this opportunity once again to give a huge Congratulatory hug to the winner of the Ultimate Card Showdown, Sankari! Your work is beyond amazing - thank you for playing along we thoroughly enjoyed your participation! 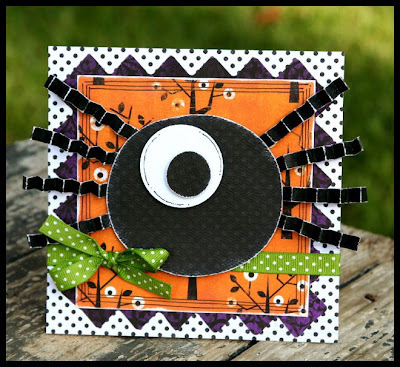 We here at 2 Sketches 4 You were all blown away by the amazing kits from MacMae Card Kits. 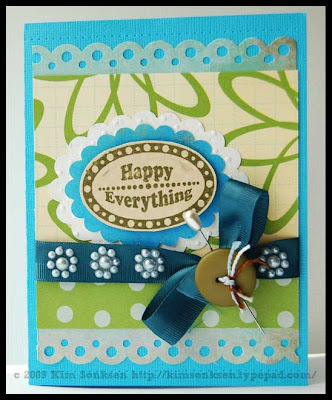 They have put together a fantastic assortment of paper, cardstock and embellies to make an abundance of cards. 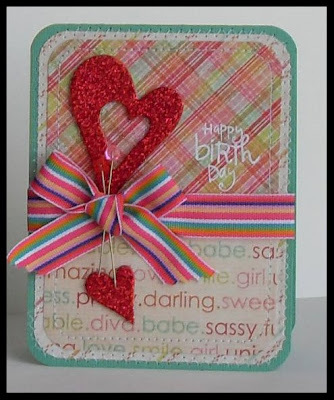 MacMae Card Kits are brought to you by Mackenzie Mae Designs, a company that specializes in handmade greeting cards for all occasions. 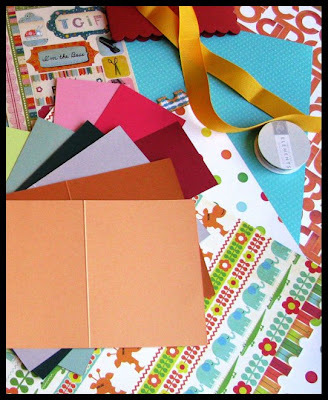 Their card kits are designed for you by a card maker out of the sheer joy that comes from creating handmade cards. 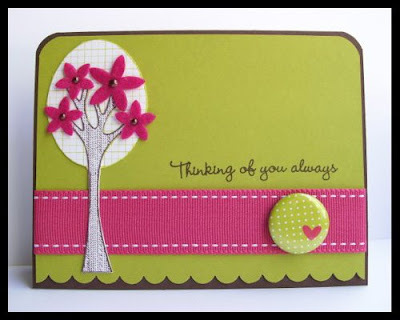 With each kit, we provide you with enough pre-cut card stock for you to make a minimum of 10 cards, with paper and embellishments left over to make several more. All the coordinated products are carefully chosen to give you a variety of colors, patterns and manufacturers. We also want to hear from the customer, so if you would like to see something specific in our kits, we will do our very best to bring it to you. Get $5.00 off the purchase price of the July kit. Other special deals include 30% off the remaining June Kits, and 50% off the remaining May kits (of which there are only a few left). • The winning card will be announced as the Card of the Week on Sunday, July 12th at 2 Sketches 4 You.